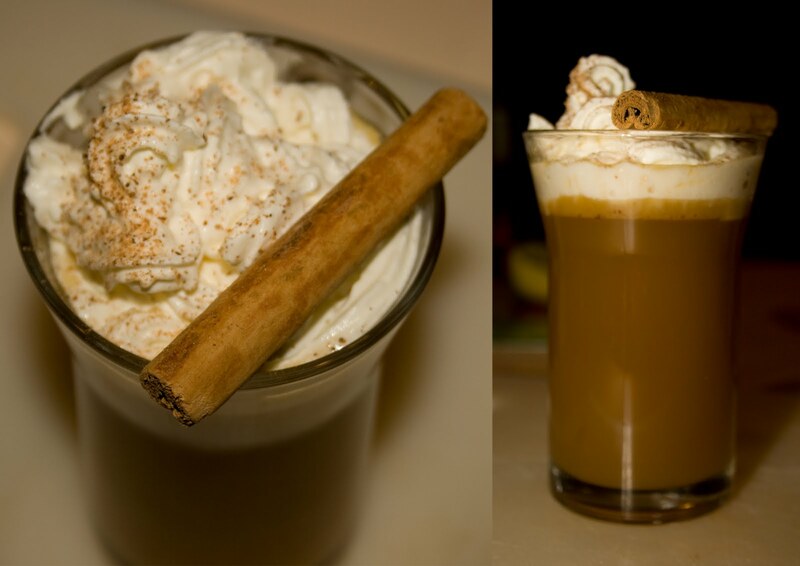 Search the Internet and you can find lots of different recipes for hot buttered rum, but this one is my favorite. I like it because you can mix it up and freeze it until you are ready to use it. Combine butter, sugar, and spices; beat until light and fluffy. Add ice cream, and stir until well blended. Spoon mixture into a 2-quart freezer proof container; freeze. Top with whipped cream, and serve with a cinnamon stick.